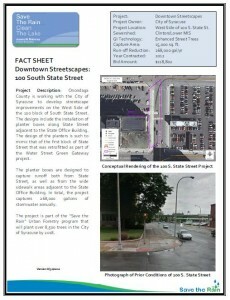 Downtown Streetscape – 100 S State St.
Onondaga County worked with the City of Syracuse to develop streetscape improvements on the West Side of the 100 block of South State Street. Planter boxes were installed along State Street adjacent to the State Office Building. 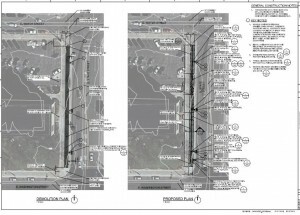 The design of the planters mimics the streetscaping of the Water Street Green Gateway project. 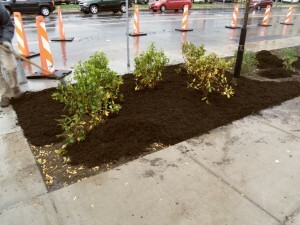 The planter boxes were designed to capture runoff both from State Street and from the wide sidewalk areas adjacent to the State Office Building. 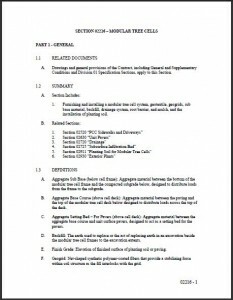 In total, the project captures 268,000 gallons of stormwater annually. The project is part of the Save the Rain Street Tree Planting Program has planted over 4,000 trees in the City of Syracuse to date.